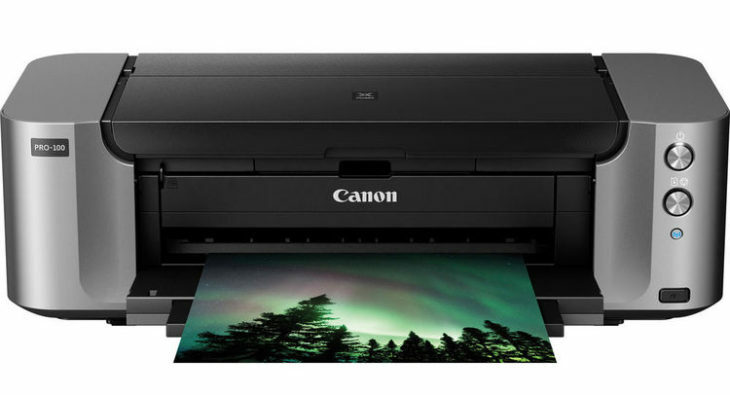 For NAB 2019, B&H Photo has an excellent deal on the Canon PIXMA PRO-100 Professional Photo Printer. 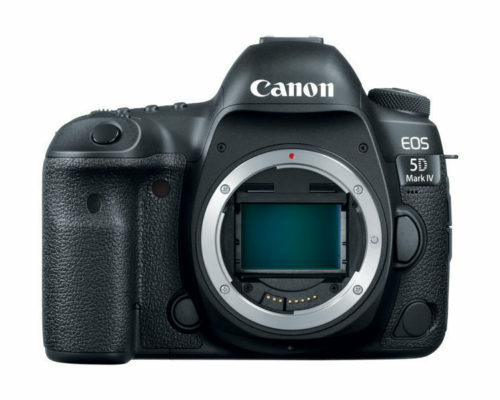 You can get the Canon PIXMA PRO-100 for $79.99 by applying code BHNAB19 at checkout and after $250 mail-in rebate (instructions). 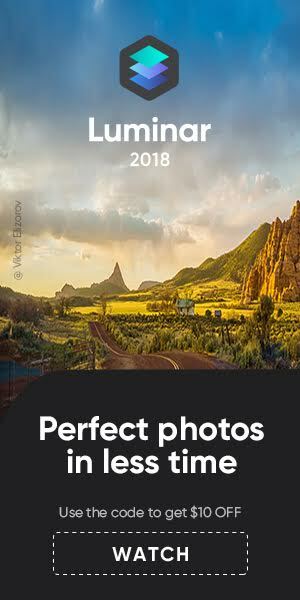 More NAB 2019 specials and offers by B&H Photo are listed here. 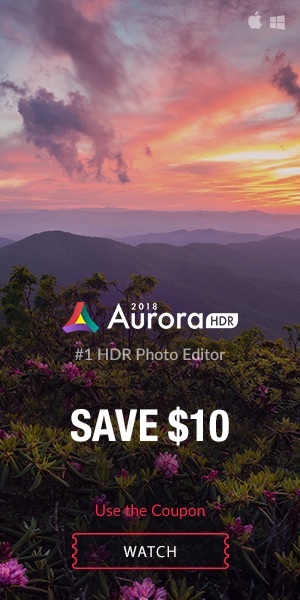 Some deals might need code BHNAB19 at checkout.